The house will be served by a professional maintenance company. 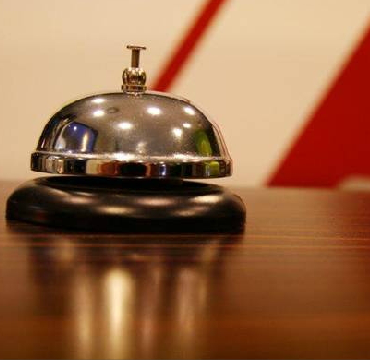 A concierge will take care of the tenants day and night, 7 days a week. 24 Hour security via 52 video cameras and emergency service support; Security signaling devices in apartments; Video domofon service.